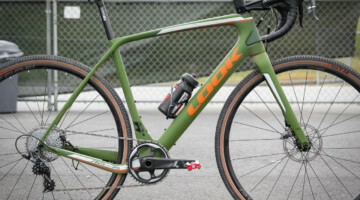 In April we brought you an interview we did with Rotor about the company’s rings, including Marianne Vos’ history using them, but this fall, the company has released several new chainring options for cyclocrossers that we take a look at below (and are testing now). 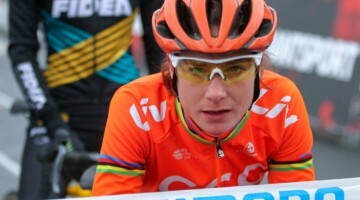 Rotor Bike Components’ ovalized chainrings have become more than a fleeting trend in cycling technology, given that they’ve been on Marianne Vos’ bikes for all seven of her cyclocross world championship victories and now are found on nearly 20 percent of Ironman World Championship bikes. 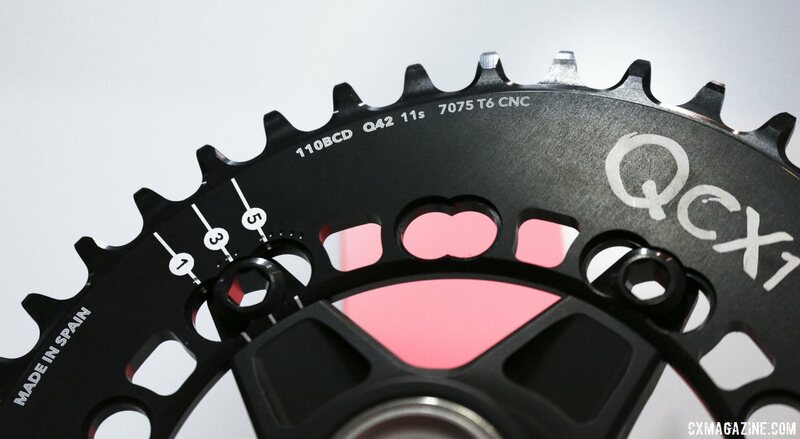 With such a palmares and undeniable momentum, the oval Rotor chainrings don’t look like they’re going the way of Biopace or Roller Cam brakes any time soon. 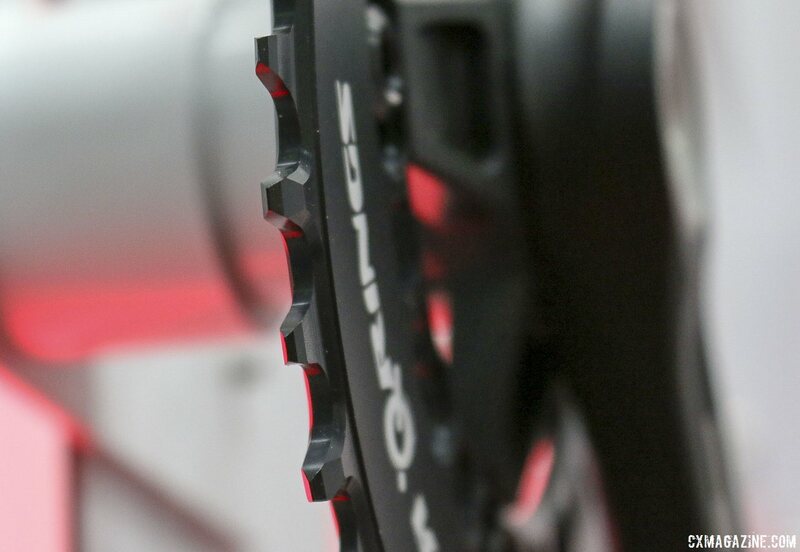 The premise behind Rotor’s ovalized rings is that they effectively increase the chainring size when your pedal stroke and leg strength is most powerful, and decreases the chainring size when you’re the weakest. This is the opposite of Shimano’s discontinued Biopace chainrings from the ’80s. 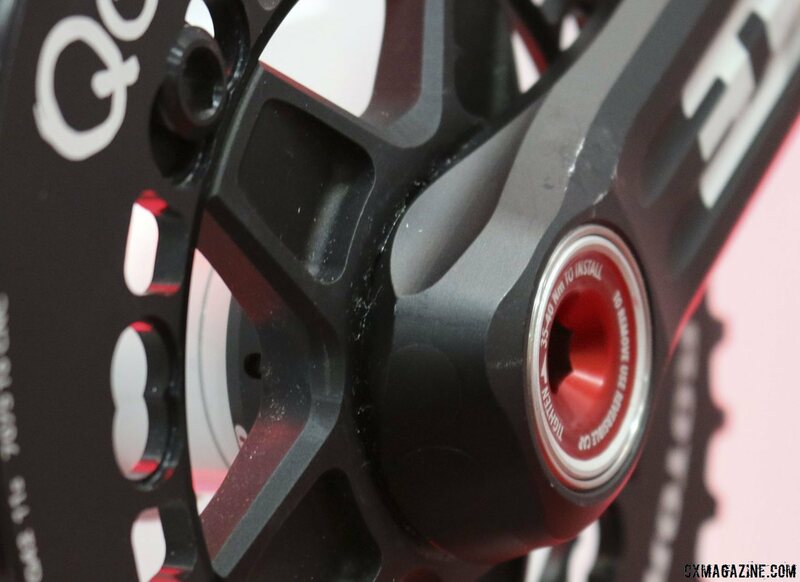 Rotor aims to maximize your power and speed through the part of the stroke where you’re the weakest. 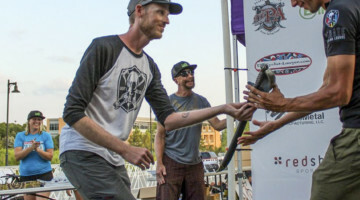 Rotor cites peer-reviewed research that proves the oval shape increases power by six percent, lowers time trial times, and reduces lactic acid. 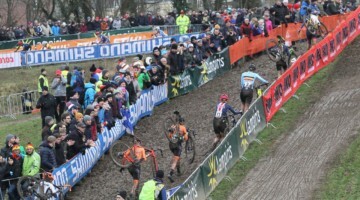 In cyclocross applications, the company maintains that cyclists should see an improvement in traction. 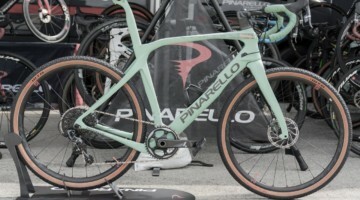 This may seem counterintuitive, as you might imagine with an oval chainring the power to your rear wheel to become even more erratic and thus encourage more skids. 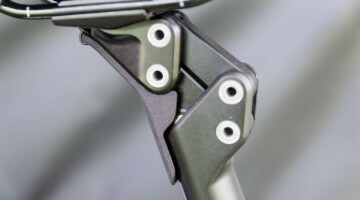 However, the theory is that because you spend less time in the “dead spot” of your stroke with Rotor’s rings, your rear wheel should enjoy a smoother power delivery and therefore less skidding on slippery surfaces (think mud and loose dirt and gravel). 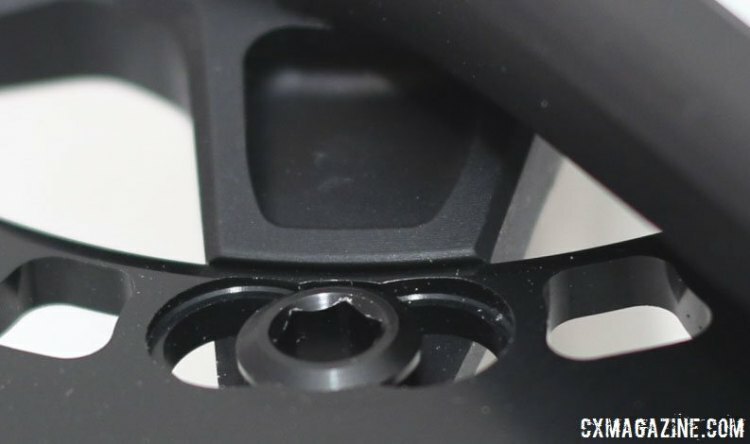 For road applications, Rotor offers its Q-Rings which come in a 10% “ovality” shape, and the company recommends them for first-time Rotor cyclists coming off round rings. 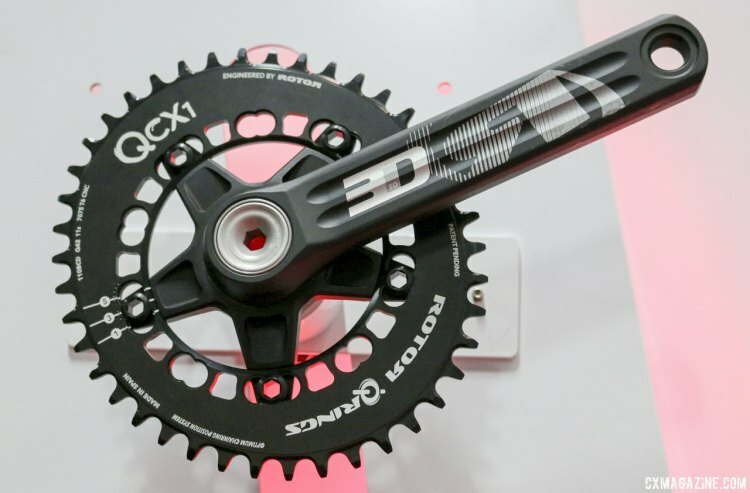 It also offers QXL rings, which offer a more exaggerated shape with a 16% ovality, and is said to offer more power advantages but take a bit more getting used to than the Q-Rings. 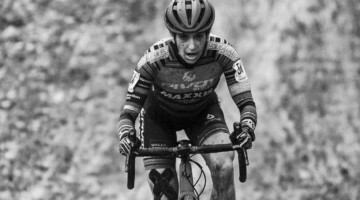 Until now, Q-Rings were the only option for cyclocrossers interested in 36/46 or 38/46 chainring sizes, and the latter is what Vos used on her Giant TCX Advanced to win her 2014 Cyclocross World Championship, but the company has just introduced QXL sizes for cyclocrossers, and a new QCX1 ring for single chainring fans. 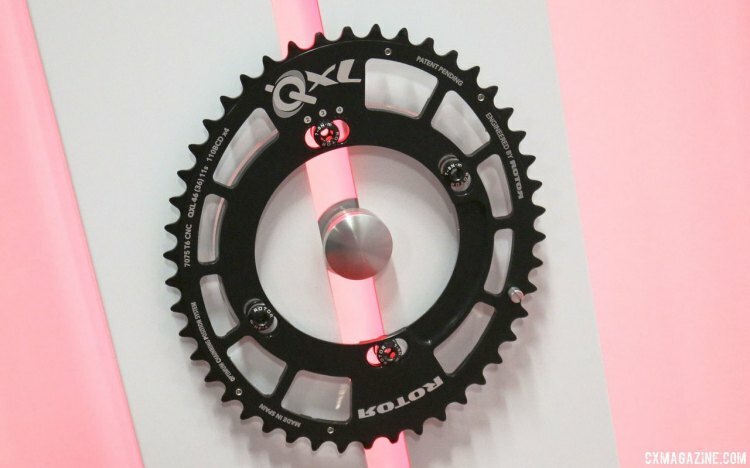 If you’re looking at Rotor chainrings to improve power and efficiency, then you’ll probably want the shape that the company says is the most efficient, but QXL options for cyclocrossers have been lacking. 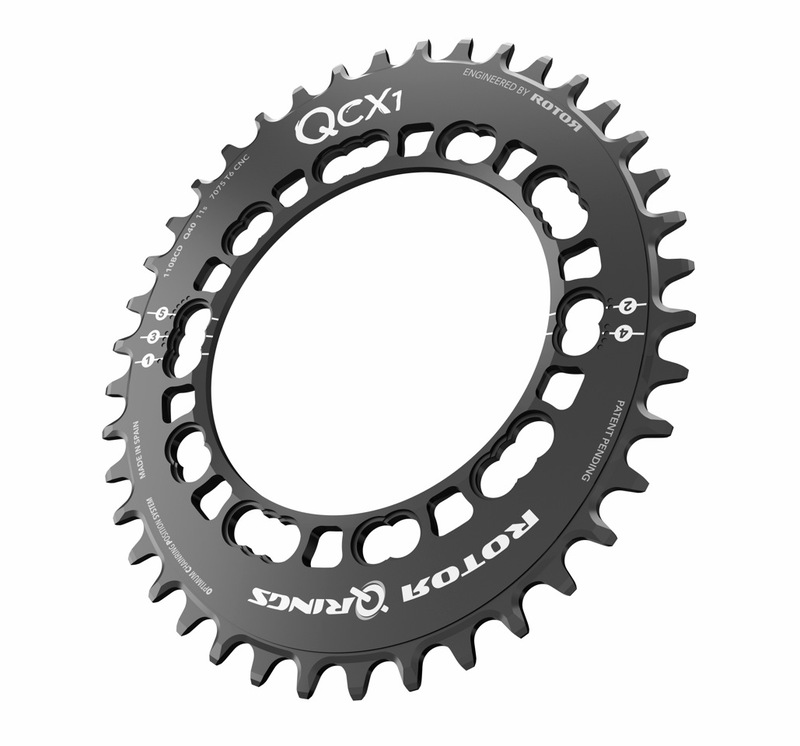 The company offered a 39/53 combination of QXL rings in the 110mm BCD format, and a 41/53 combination in 130mm BCD (the oval shape increases the minimum chainring size possible). 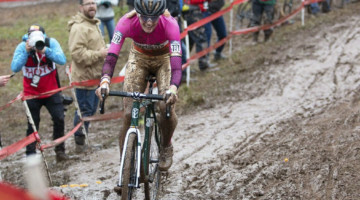 Both ring combinations are less than ideal for cyclocross. 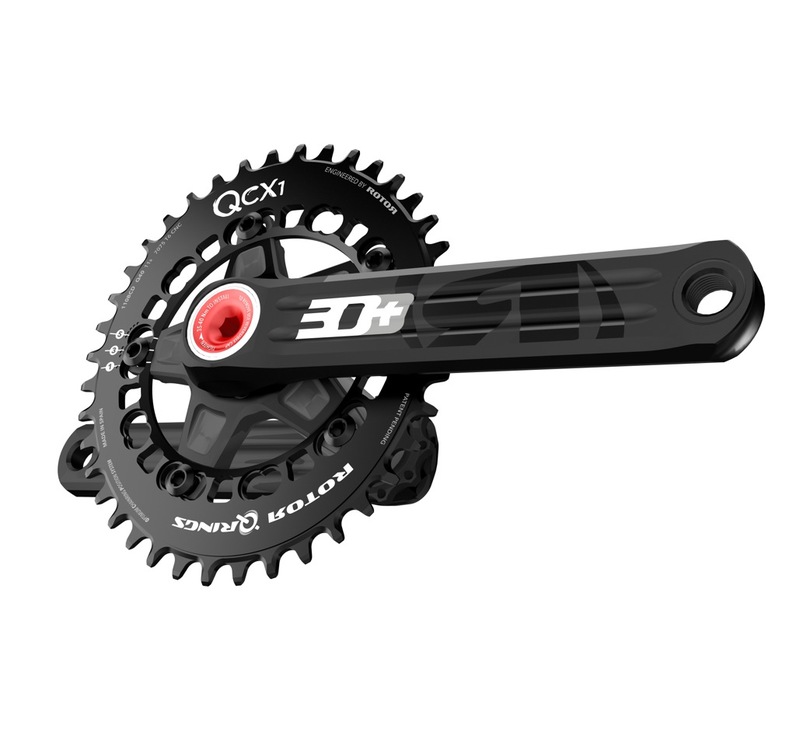 Now for four-arm 110mm BCD Shimano crankset users, there’s QXL cyclocross chainrings in a 36/46 combination, and a 38 is also available. 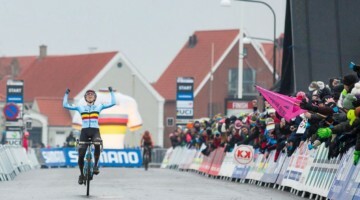 Might we see Vos move the QXL shape? 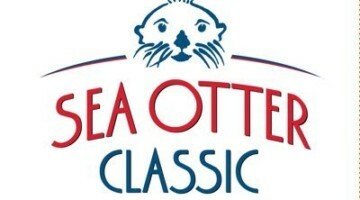 We’ll see later this season. 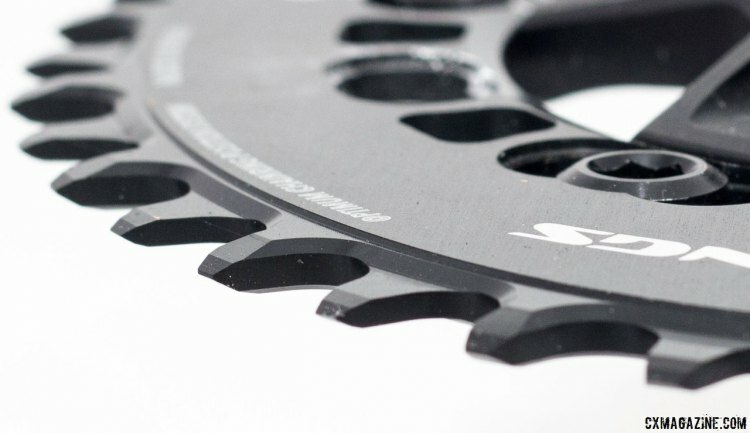 Rotor has noticed the single ring trend in mountain biking and cyclocross, and now offers its oval rings in a thick/thin (wide/narrow) chainring tooth profile for both disciplines. The company first released the QX1 single chainrings for mountain bikers, and this fall unveiled the QCX1 chainring for cyclocrossers. 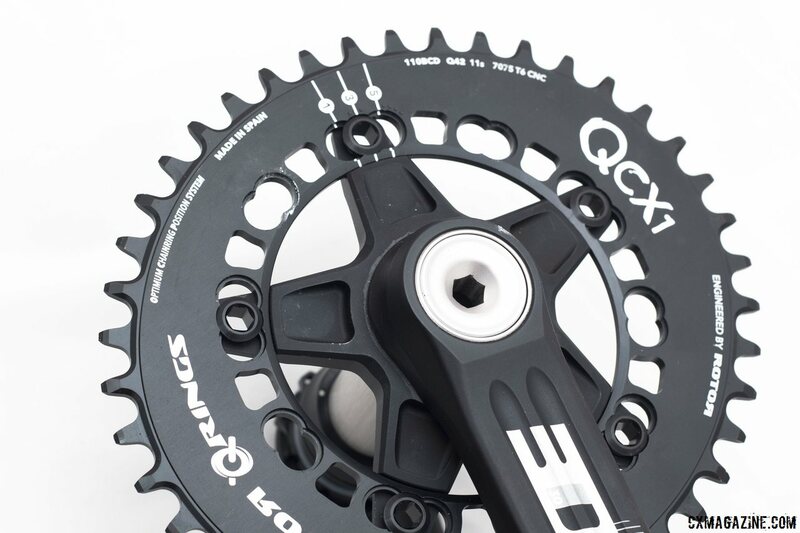 The QCX1 is available in a 5-bolt 110mm BCD format for existing compact road cranksets, and comes in 38, 40, 42, and 44 tooth chainring profiles, which could please single ring racers like Zach McDonald (see McDonald’s CX1-equipped Ridley X-Night) or Ellen Van Loy (see Van Loy’s CX-1-equipped X-Night) but not this SRAM employee or Jeremy Powers (who is now using a 46 after opting for a 44 in Vegas). 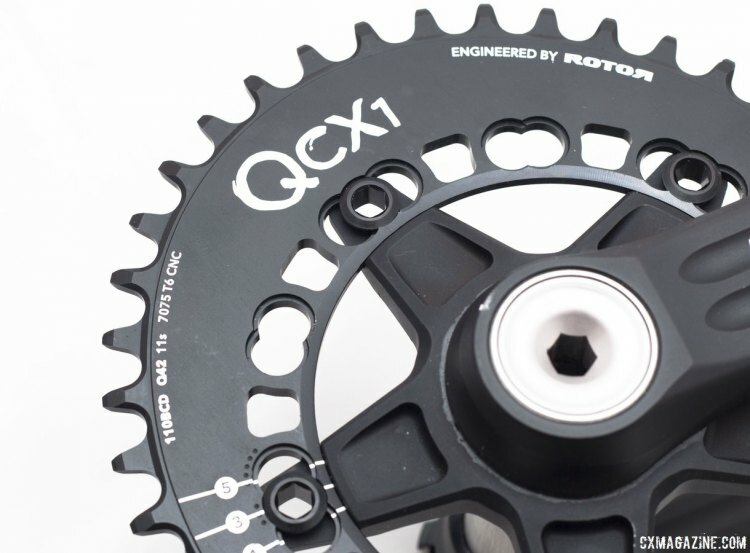 The QCX1 chainring bridges the gap between the Q-Rings and QXL Rings in terms of shape, at 12.5% ovality. 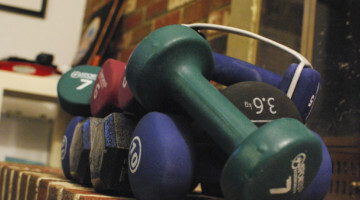 There’s five different positioning settings on the rings based on your pedaling style and preferences. Arthur Espos from Rotor says you’ll want to run the QCX1 single chainring in the inner position on a double crankset, but they also offer the 3D+ Rotor crankset and 3D30 crankset with a QCX1 ring and a special spider that positions the chainring between where the inner ring and outer ring would sit. 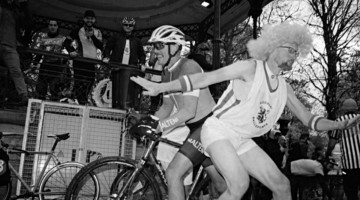 He says that while the dedicated spider’s positioning is optimal, cyclocrossers can achieve great results in the inner ring position. 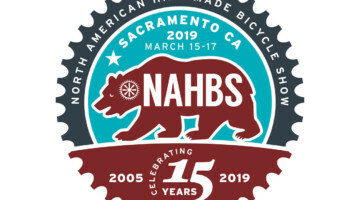 Although the company doesn’t specify whether a clutch-based rear derailleur is required, it does maintain that chain tension is barely impacted by the oval shape, dispelling a common misconception that the chainring shape wreaks havoc on chain security. 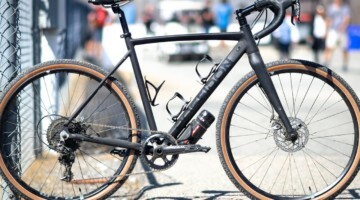 Since the chain wraps around half the chainring at any point, the “small” and “big” chainring portions of the ring cancel each other out and have minimal impact on overall tension and the rear derailleur (other than the vertical angle it enters the rear derailleur). 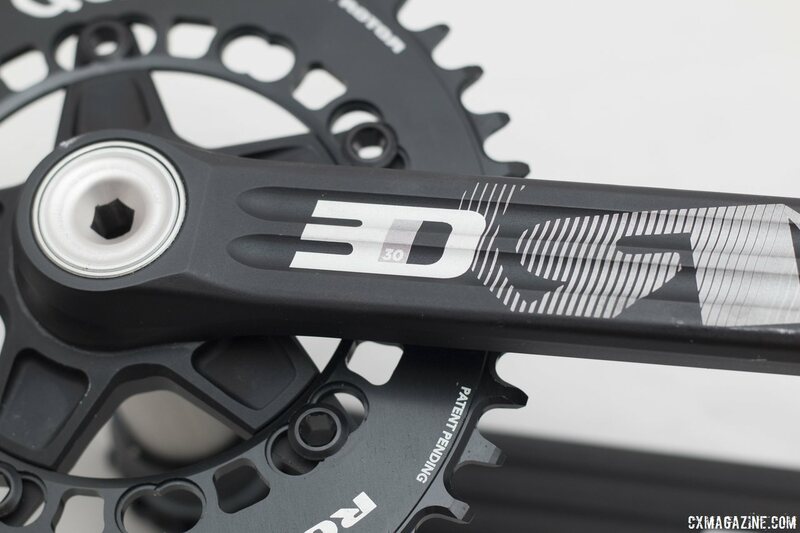 The 3D+, 3D30 and 3D24 cranksets all offer extreme versatility in terms of compatible bottom bracket options. You can use one crankset with your BSA, BB30, PF30 or BB86 frameset. I’ve heard that Q-Rings will work fine with a single-speed setup, but haven’t actually met anyone that’s tried it. 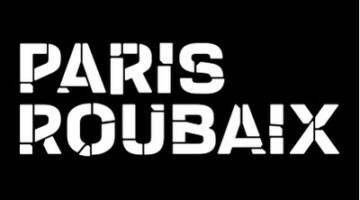 Anyone out there given it a shot? 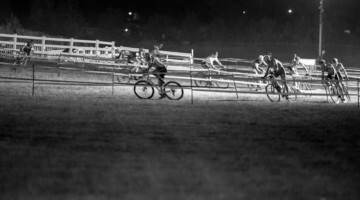 cyclocross miwynne Thanks! 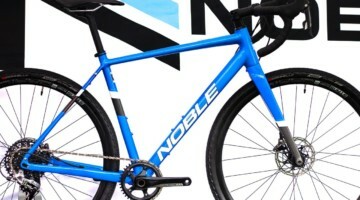 I’m mighty tempted to try it out (I love my road Q-Ring setup – smoothed out my pedal stroke way more than I would have expected), but it’s a bit pricey for a “let’s see” experiment. 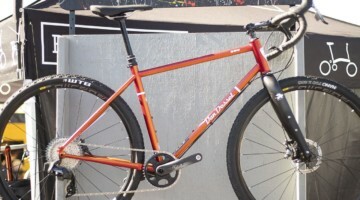 Thom Parsons was using them on his ss mtb with success. 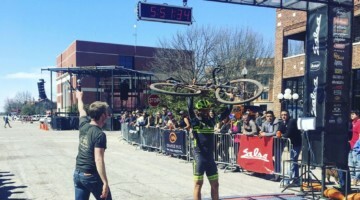 ROTOR_bike Twitter say this like is to an “unsafe” site. ???? MichaelBHare did you mean link? 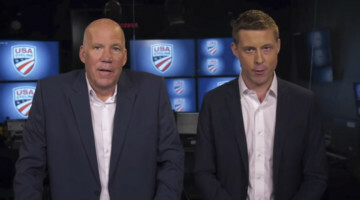 If so, what’s the link?